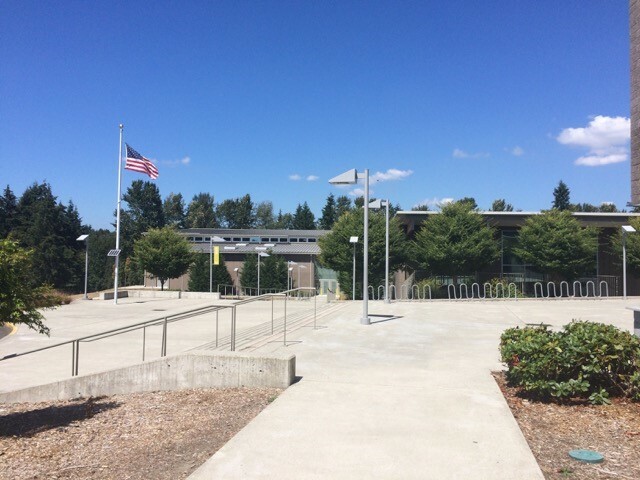 Located in the Lake Washington School District, Finn Hill Middle School is home to the Falcons and about 420 students from grades 6-8. Finn Hill is separated from most schools as it was replaced with a modern zero-energy–ready building which focuses on a progressive learning environment. 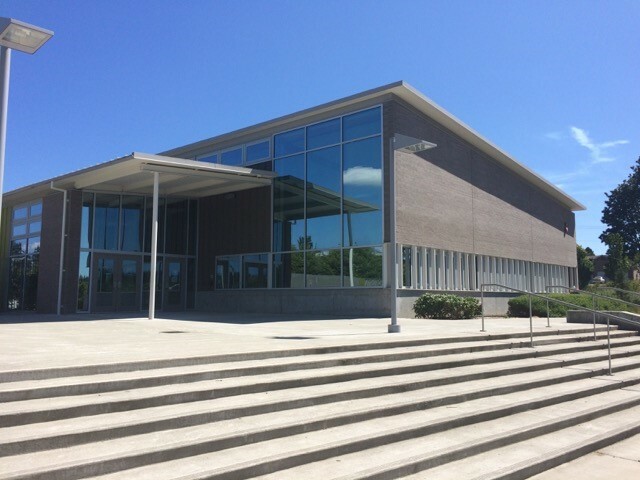 The building also includes a sports field, a gym, library and a music room. According to GreatSchools.com, Finn Hill gets a 9 out of 10 rating. The school ranked better than 84.1% in the state of Washington making it a competitive academic school. Finn Hill offers 5 music classes and 3 art classes, ranging from glass fusing, pottery, and photography. Finn Hill also provides world language, family and consumer science, leadership and performing arts classes. Athletics at Finn Hill include: Cross Country, Badminton, Basketball and Tennis. Its inclusion of STEM programs helps to makes Finn Hill unique, offering classes like game design and programming, introduction to robotics, and Sci-Ma-Tech I. The school’s wonderful parent participation and involved student body makes for a strong PTSA. Finn Hill students will filter into Juanita High School, along with Kamaikin Middle School. Are you looking to move into the Lake Washington School District? Let the Withers Team help you with your home search! 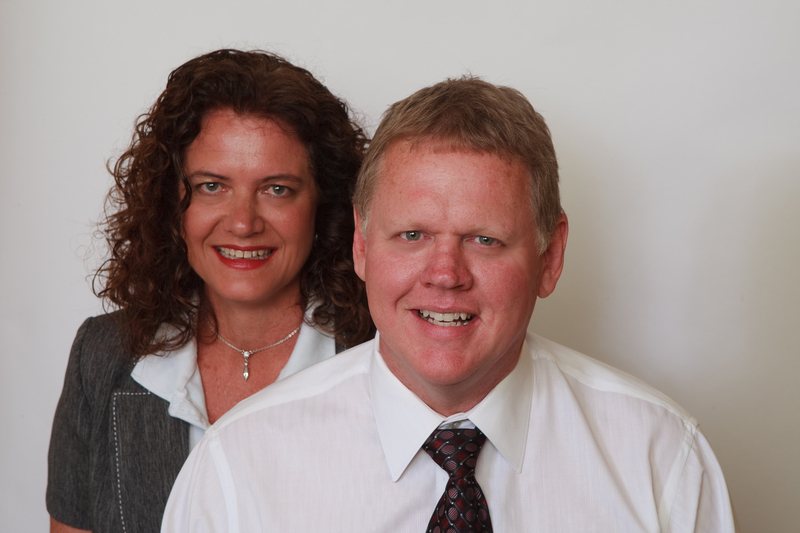 We are very familiar with the area and would love to help you find a home that suits all of your needs. Contact us today!